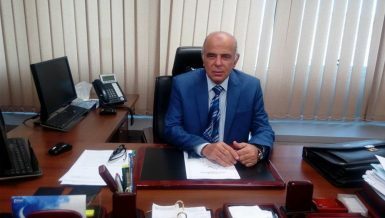 Sherif Samy, head of the Egyptian Financial Supervisory Authority (EFSA), told Daily News Egypt that the effect of imposing the stamp tax on the stock exchange’s transactions is a lot better than imposing the capital gains tax whose repercussions are considered worse for the market. This was proven in 2013 by the stock exchange when stamp fees were applied to the Egyptian Exchange (EGX), where the effect was limited and temporary, compared to the heavy losses endured by the EGX when there was just talk of imposing a capital gains tax. Samy pointed out that there are discussions between the Ministry of Finance, the EFSA, and the EGX regarding imposing stamp fees and their pricing; however, these discussions are not official yet. 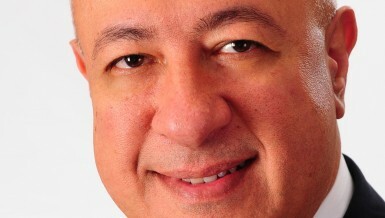 In a related context, sources expected the stamp fee to range between EGP 1,500 – 2,000. Decisions on certain points related to this tax are expected to take place soon. These include the imposition of double taxation on foreign investors due to the application of the stamp fee tax, especially since the latter will not be deducted from the tax base of investors in their original country, and whether this tax will be applied to transactions inside the market or outside of it. These transactions are subject to a tax on capital gains. Moreover, acquisition and merger operations can be a subject of capital gains taxes. 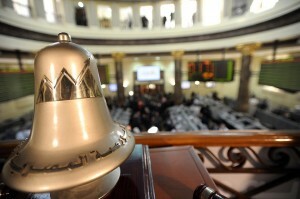 The stamp tax’s non-finalised application on the EGX’s transactions has caused a state of confusion in the capital market over the past weeks, with fears arising from a declined attractiveness of the capital market with the government’s efforts to implement an offerings programme, starting next week by filing a request to register Banque Du Caire in the EGX. 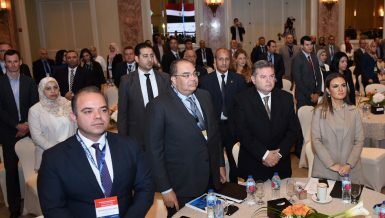 The government aims to raise $5bn-10bn through the offerings programme of government companies in EGX, whereas the targeted tax proceeds will not exceed half a billion Egyptian pounds, according to the average executions of the market during this period of nearly EGP 1bn. The stamp tax is not new for the EGX. 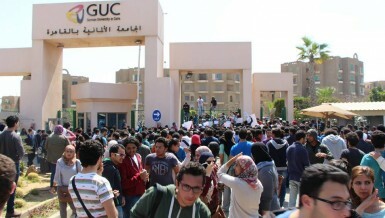 The tax had previously been imposed on the EGX in 2013. However, the market did not witness wide negative curves back then, when it moved in a general upward direction from 5,550 points to 6,780 points amid slight fluctuations. The tax’s ratio at the time was one in a thousand, but then its imposition was stopped by the end of the same year, since it was deemed unconstitutional by the end of the last century. The government replaced it with the capital gains tax on all EGX transactions in 2013 before the Supreme Investment Council announced its postponement until May 2017. 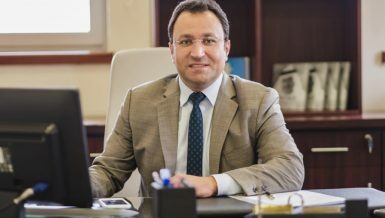 Mohamed Fathallah, managing director of Al Tawfeeq for Securities Trading, said that it is unacceptable to put pressure on the stability of the capital market with the government’s efforts to implement the offering programme for several banks and companies. “It does not make sense to look for millions from the proceeds of the stamp tax, compared to billions the government aims to collect from the offerings programme,” he said. He stressed the importance of finalising the status of the tax, may it be the confirmation of its implementation or denying the statements that recently were released about it. Awad El Tersawy, the legal adviser of the Egyptian Association for Securities, said that it has been decided to appeal the decision to impose a stamp tax on the EGX’s transactions if the Finance Ministry settled on proving it unconstitutional. Mohamed Lotfy, head of the brokerage sector in Osool securities trading, said that the government must give special attention to creating an investment climate that is attractive to the securities market, in order to make the programme of governmental offerings successful. 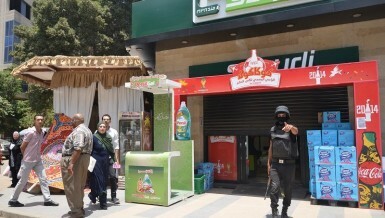 He said that the expectations and the leaks, which spoke of the stamp tax possibly reaching EGP 4,000 or EGP 5,000, are considered large challenges for the EGX over the upcoming period. 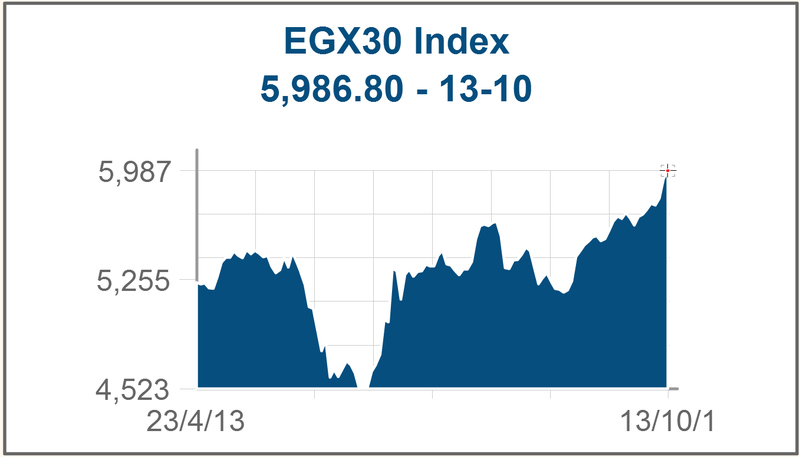 If these high rates were settled upon, however, the figure dropping to EGP 1,000 or EGP 2,000 will not make any major changes in EGX. He noted that the turmoil about the imposition of the tax will cause confusion and leave negative impacts on the market.